As I embark on the beginning of my Thesis journey, I have been thinking back to the lessons and principles first taught to me by my now advisor Despina Papadopoulos. In the first course I took, she taught me how to map. I’ve always loved maps – old maps of the flat world, maps of the galaxy, maps of cities 500 years ago, 10,000 years ago (assuming they had some kind of maps) – to see how we see the world around us. How we interpret and put down in some official manner what we see around us is an important benchmark for a society. What Despina taught was the importance of mapping for everything around us. The importance of mapping for process. Not just what’s around us, but how it got there. How it moves through our lives. How we interact with what’s around us. And how that process can be mapped. The functionality of mapping is that it allows us to take a step back and analyze our current behaviors and systems from the outside. The ability to take a step back and really see things allows us to gain clarity in the systems around us. With this in mind, I began my work on my Thesis. First things first, define your universe; define your problem. I’ll be writing, more eloquently I would hope, about the universe and the problem, but at its base level I want to explore the relationship between citizen and government. Before I get to which interactions, I think it’s important to take that step back and draw a very basic map. Think about your interactions with any institution, not just governmental. Think about your interactions with any service provided for you. 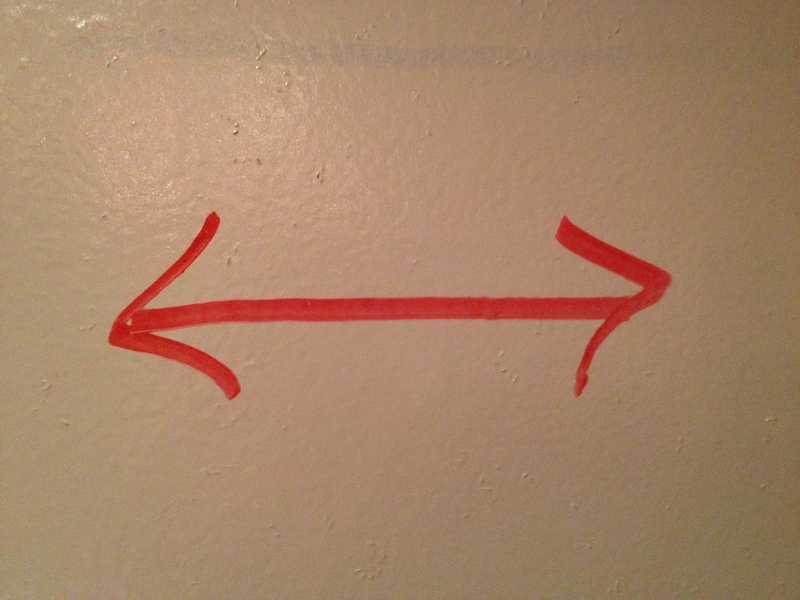 On a map, we draw arrows for interactions. You go to the store, you give the cashier money, you leave with a product. There are a bunch of arrows in there, all of them one directional. In my experience working for the government and my own experiences with governmental services and agencies, I found most of the interactions are one directional. I report something, I ask something, I need something; they do or do not respond, but the platform for the response, the personelle of the response is rarely ever the same. There are many different kinds of interactions, and many different one way arrows when you start mapping out citizen to government interactions. What we need, what I hope to prove we need, what I hope to build, is a system which creates two dimensional arrows. Look out over the summer for more updates as I start this process, build my research, and explore how to create these arrows.